Swedish University of Agricultural Sciences (SLU) is a world-class university in the fields of life and environmental sciences. SLU campuses are located across a number of locations in Sweden with its main campus in Uppsala but also Alnarp, Umea and Skara. SLU features amongst the world's top universities, and in international comparisons, SLU is assessed of a 'very high quality'. 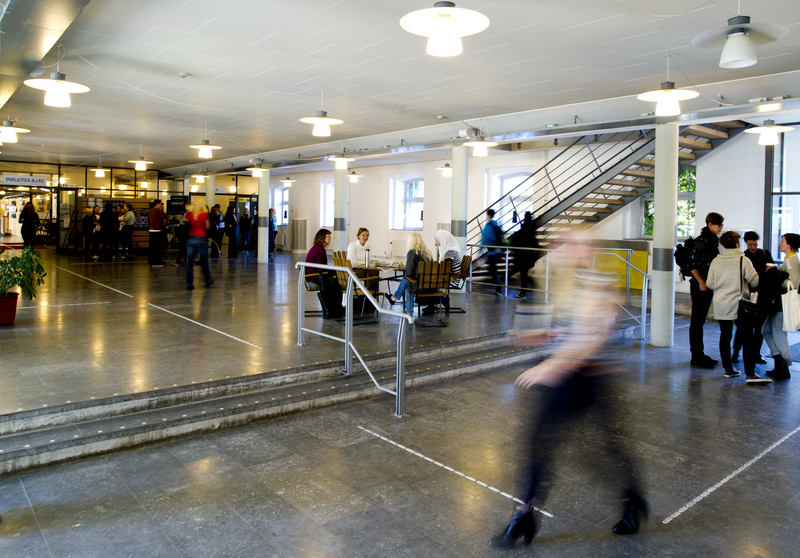 In the Times Higher Education Ranking SLU is ranked 36 in the world, and is Sweden's best "young university".